That's how Sub Pop describes Black Up, the debut album of first hip-hop act ever signed on the legendary label. 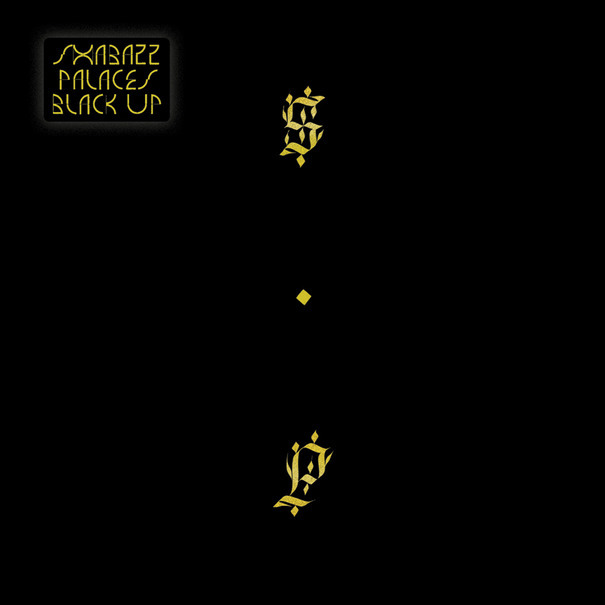 Shabazz Palaces. The Seattle-based collective, led by Ishmael Butler aka 'Palaceer Lazaro' and Tendai Marair, delivers a noir and dense album, in which Odd Futuristic effusions meet the digital soundscapes of Flying Lotus. According to the Guardian, Butler is even the cousin of mighty sound artist Gonjasufi. What can one ask for?